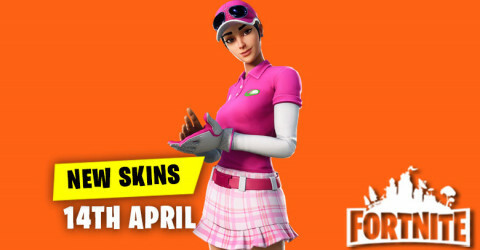 New Skins in Item Shop 18th April available in fortnite item shop. 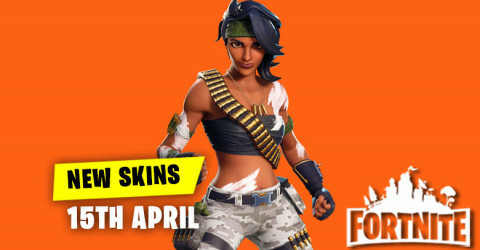 Skins and cosmetics are released everyday in item shop and here are the new skins and cosmetics for the 18th April 2019. 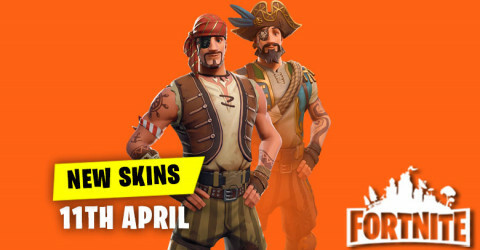 New Skins in Item Shop 17th April available in fortnite item shop. 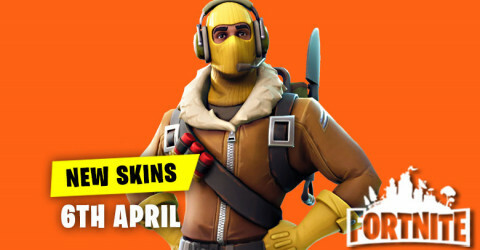 Skins and cosmetics are released everyday in item shop and here are the new skins and cosmetics for the 17th April 2019. 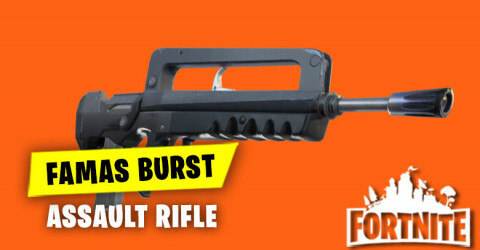 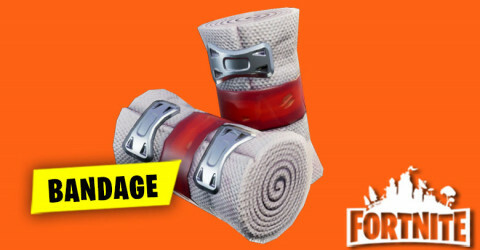 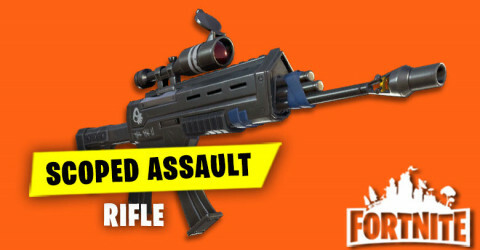 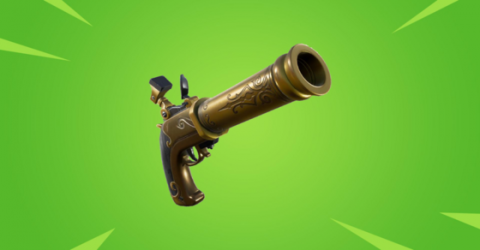 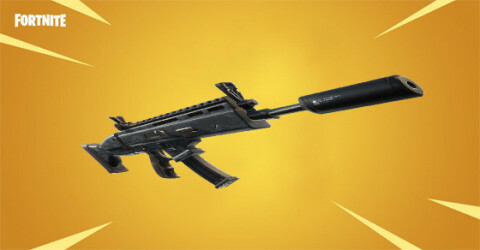 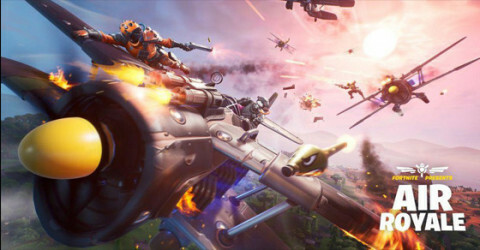 Epic Games just dropped the v8.40.1 Patch Notes Resolved Issues in Fortnite Battle Royale. 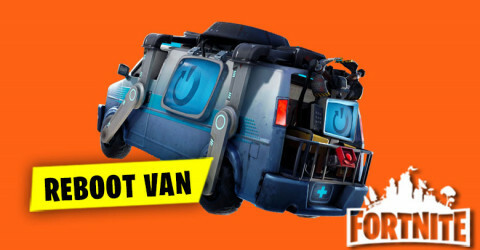 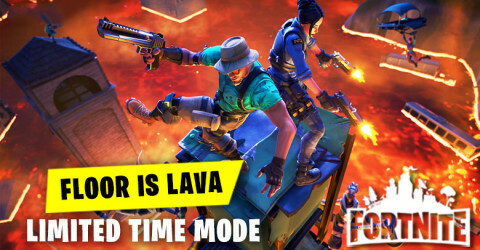 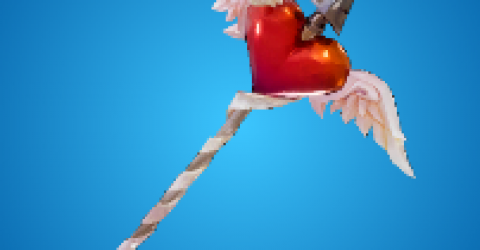 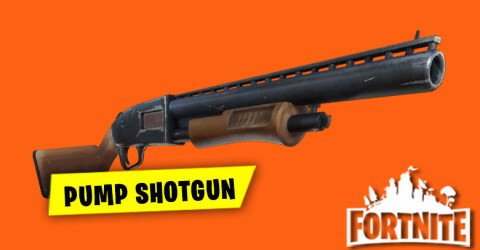 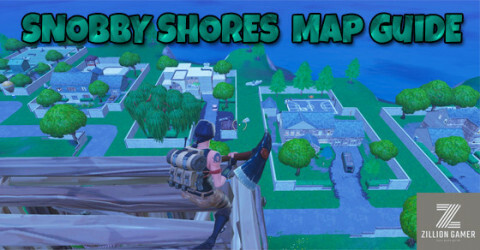 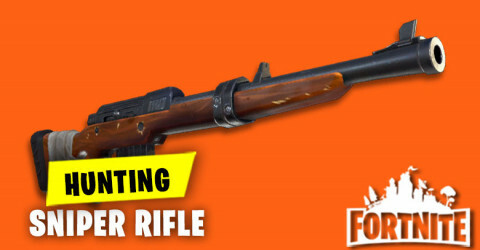 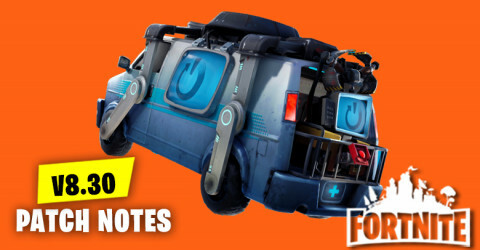 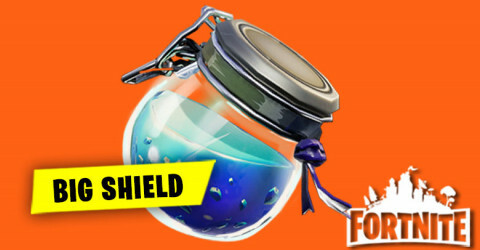 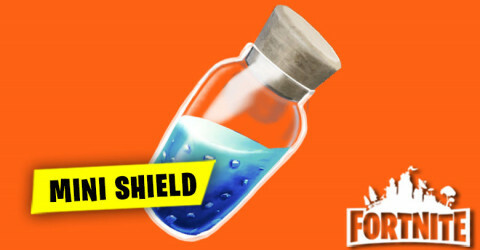 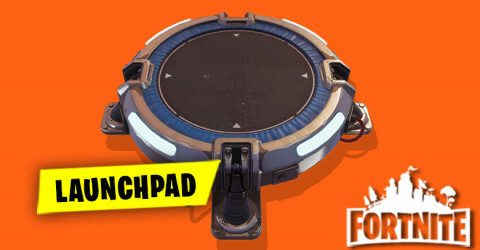 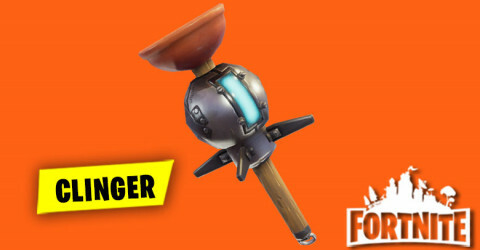 According to the bugs report from the players and that have in v8.40 patch notes. 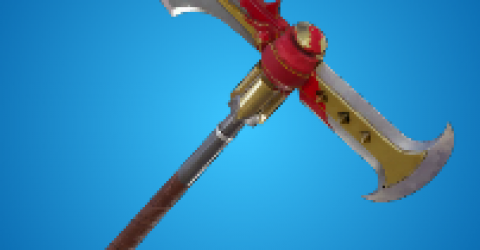 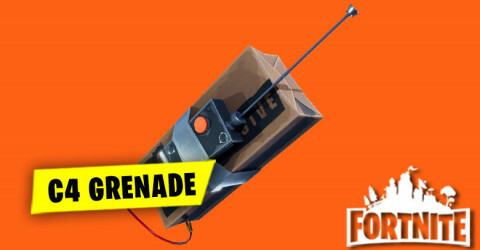 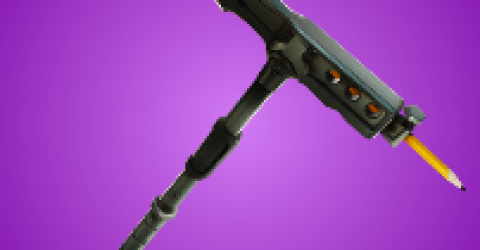 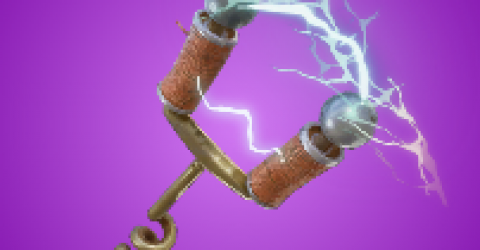 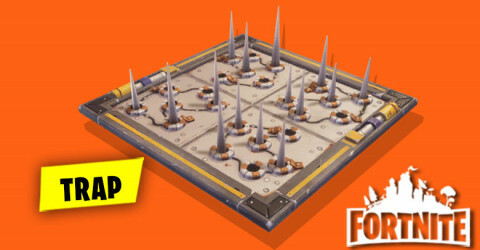 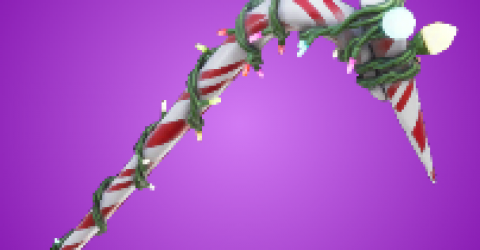 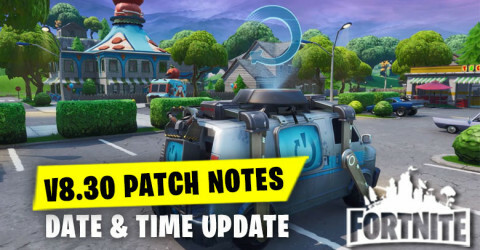 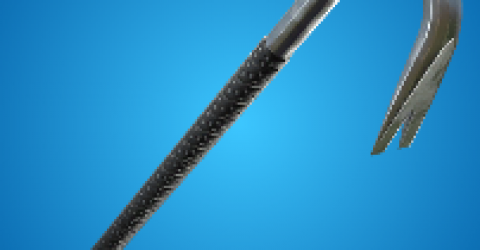 Check out some bugs fix that have in v8.40.1. 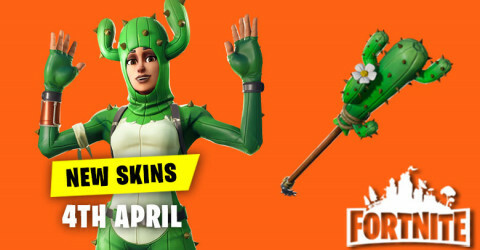 New Skins in Item Shop 16th April available in fortnite item shop. 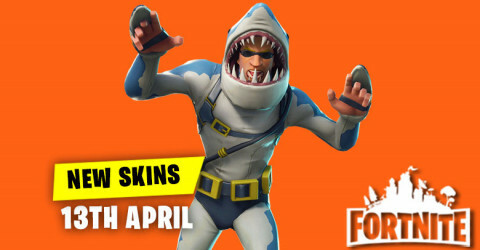 Skins and cosmetics are released everyday in item shop and here are the new skins and cosmetics for the 16th April 2019. 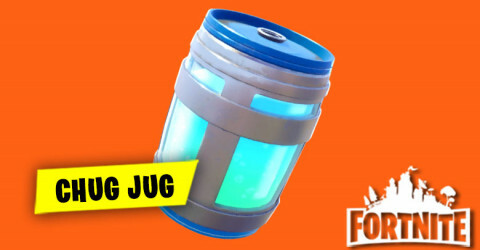 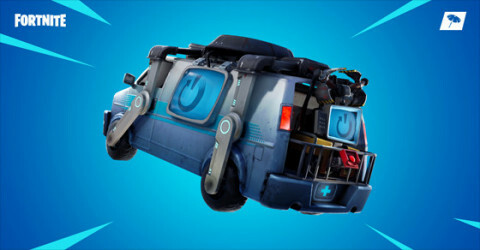 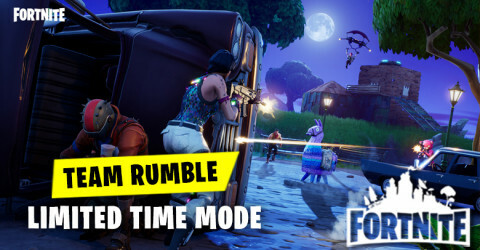 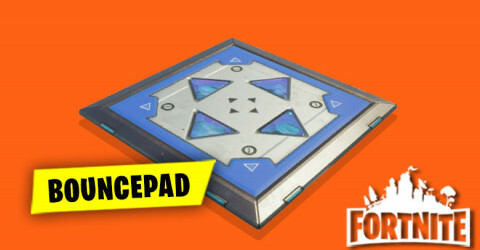 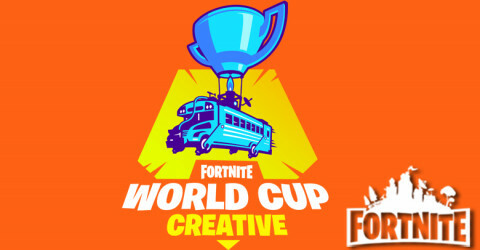 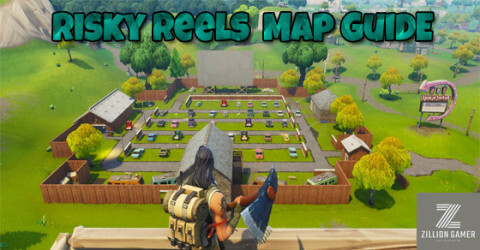 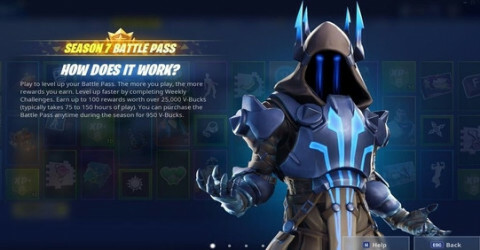 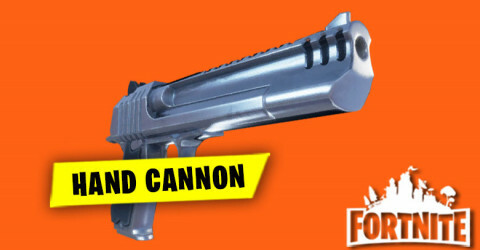 Epic Games just released a blog on the Fortnite World Cup Creative and they have detailed what is will entail and who to qualify. 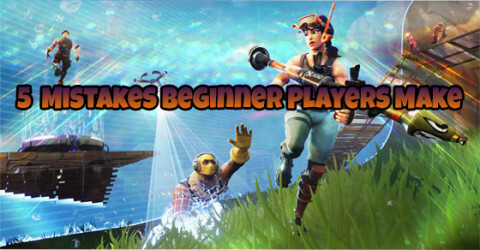 Wanna know more detail check out here. 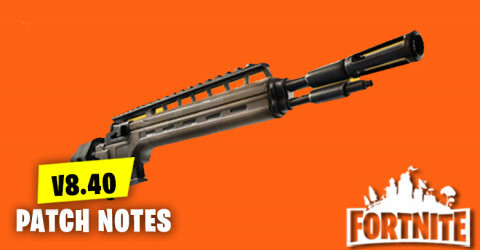 New Skins in Item Shop 15th April available in fortnite item shop. 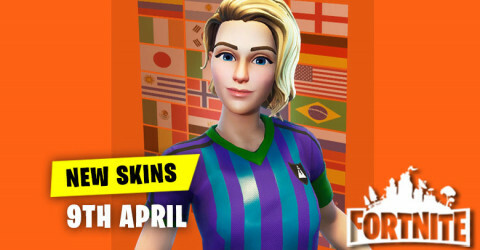 Skins and cosmetics are released everyday in item shop and here are the new skins and cosmetics for the 15th April 2019. 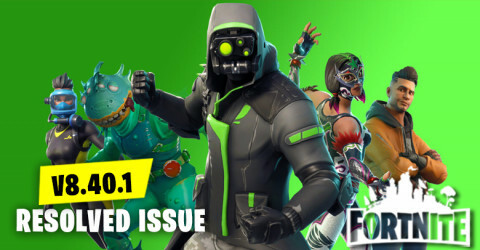 New Skins in Item Shop 9th April available in fortnite item shop. 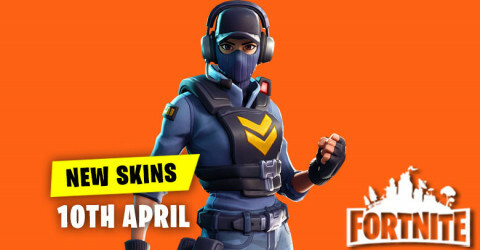 Skins and cosmetics are released everyday in item shop and here are the new skins and cosmetics for the 9th April 2019. 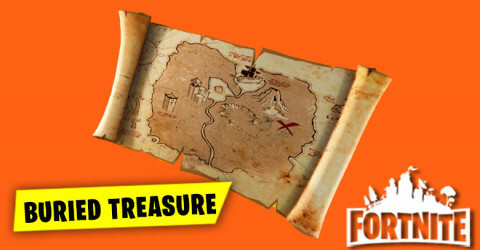 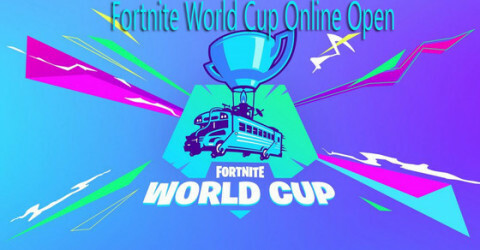 Fortnite World Cup Finals Tickets Is Coming Now! 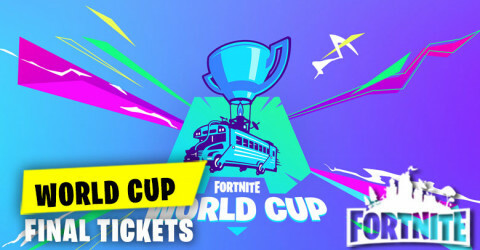 Pre-registration is now available for a chance to purchase tickets to the Fortnite World Cup Finals. 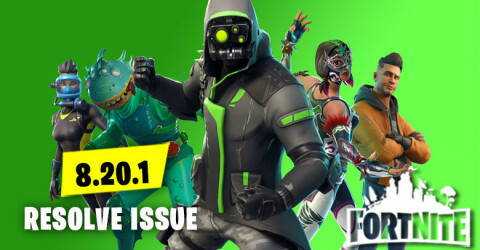 New Skins in Item Shop 8th April available in fortnite item shop. 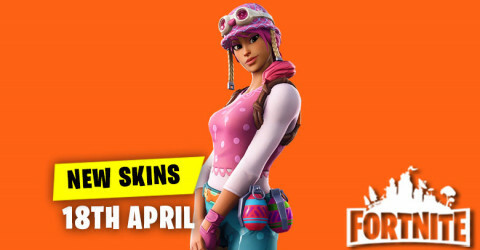 Skins and cosmetics are released everyday in item shop and here are the new skins and cosmetics for the 8th April 2019. 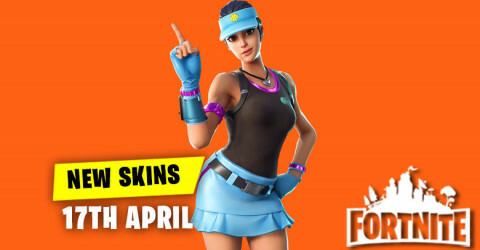 New Skins in Item Shop 7th April available in fortnite item shop. 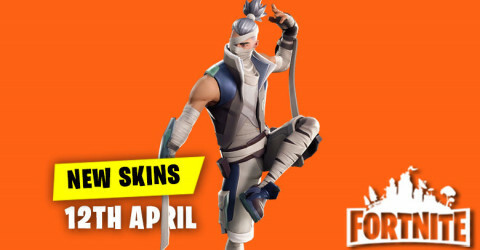 Skins and cosmetics are released everyday in item shop and here are the new skins and cosmetics for the 7th April 2019. 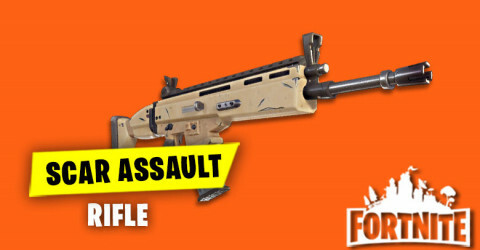 New Skins in Item Shop 6th April available in fortnite item shop. 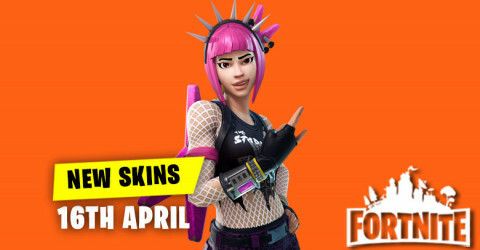 Skins and cosmetics are released everyday in item shop and here are the new skins and cosmetics for the 6th April 2019. 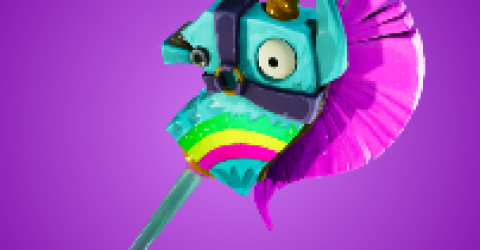 New Skins in Item Shop 5th April available in fortnite item shop. 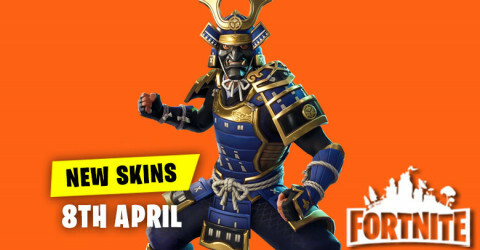 Skins and cosmetics are released everyday in item shop and here are the new skins and cosmetics for the 5th April 2019. 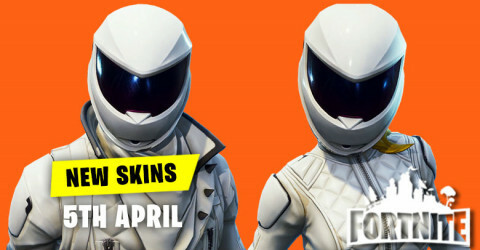 New Skins in Item Shop 4th April available in fortnite item shop. 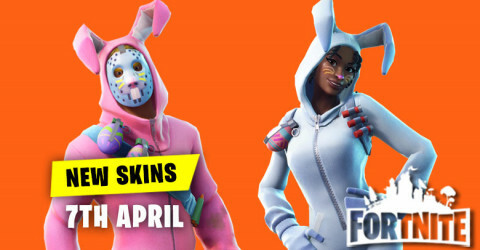 Skins and cosmetics are released everyday in item shop and here are the new skins and cosmetics for the 4th April 2019.